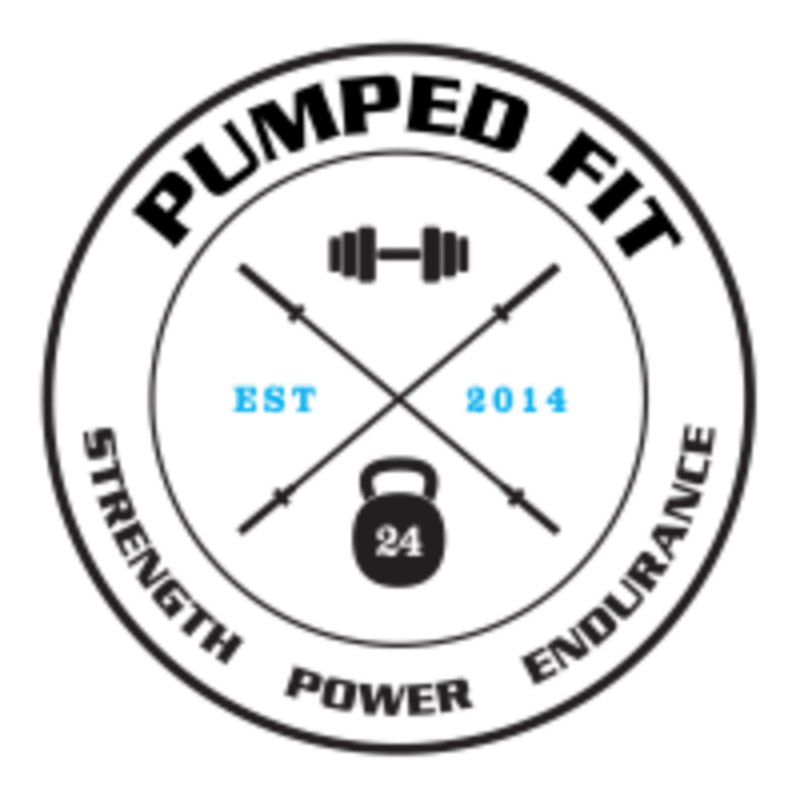 Start taking classes at PumpedFIT and other studios! A unique class aimed at those wanting to lift heavy, build muscle, increase strength and power, and learn the fundamentals of all Olympic-based movements. There are no upcoming “OLYMPIC LIFTING” classes on this day. 1) Please fill in their online waiver before attending your first class: http://bit.ly/pumpedfit-waiver 2) Come along 5-10 minutes early in your favorite workout gear. Bring a towel and water bottle with you. A shower and toilets are available for your use. Cubes are free for your personal belongings. 14C Milsom Street, Coorparoo. A 2 minute walk from Coorparoo train station.